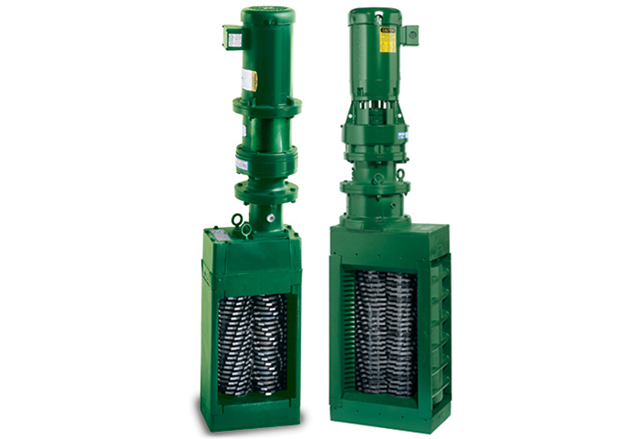 Muffin Monster sewage grinders have been providing peace of mind to treatment plant operators and collections managers for over 40 years. Wastewater professionals repeatedly turn to JWC’s Monster Grinders for the ultimate sludge grinder solution to cut down troublesome solids. It is ready for rags that can damage pumps, clog valves and foul treatment equipment – causing costly damage and excessive repairs. 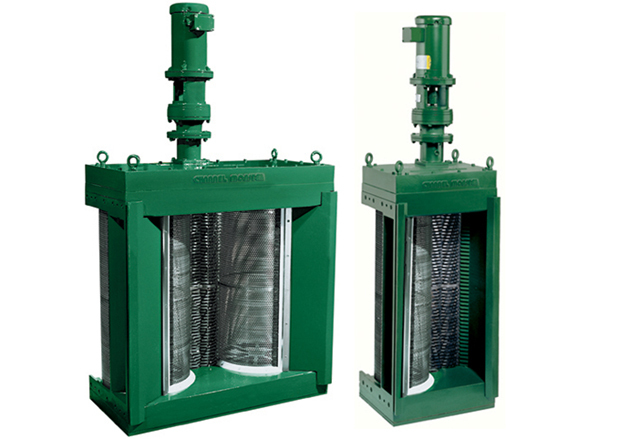 The Channel Monster® is the best in class technology for waste water solids reduction. The patented Channel Monster utilizes rotating drums to capture solids in the channel. It is matched with the proven Muffin Monster®dual shafted sewer grinder technology. This unique design results in a high flow capacity system that will shred rags, rocks, wood and other trash in to small pieces. This means that debris can pass harmlessly through pump stations, pipes, and process systems – lowering the total cost of system operations.